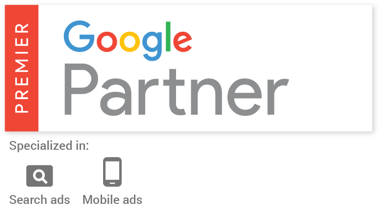 With its premium label Google reaches the current highest achievable quality standard for partners. As one of the very few companies in Germany myhotelshop has been awarded the premium status. This way Google shows its confidence in myhotelshop’s work and expertise. With our direct connection to Google we are the first ones to have access to innovations and special trainings. 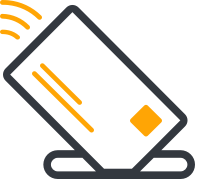 Thus your campaigns are guaranteed the most recent product knowledge and optimal support. Our specialists offer certified expert knowledge and keep up-to-date with newest developments. And should we not have an answer then we always have access to the Google Premium Partner support. Myhotelshop offers search engine advertising as one of very few agencies specialized in online marketing of hotels. Over 300 hotels entrust us with their adwords campaign. Starting with the creation of optimal advertising texts to a regular optimization of keywords and customization of prices to the tracking of results and the reporting on our website – we make your campaign successful. In addition we receive 120€ click budget for the first month when creating a new account. We will gladly forward this starting bonus to you. 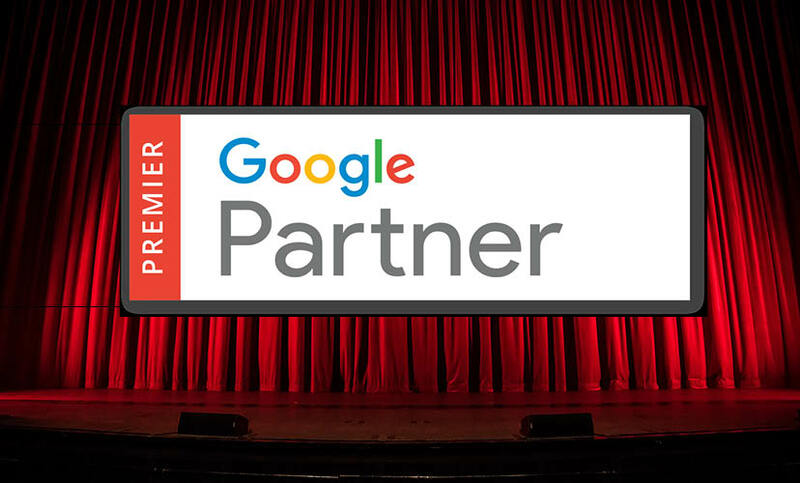 Profit from the advantages of a Google Premium Partner status and our long-standing experience with Google Ads for hotels.